You see, the album took eight years – EIGHT YEARS – to create. 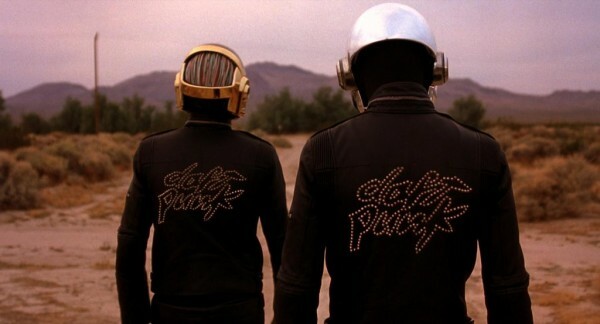 During this time, Daft Punk worked with a large community of collaborators, including Nile Rodgers, Giorgio Moroder, Todd Edwards, and more. 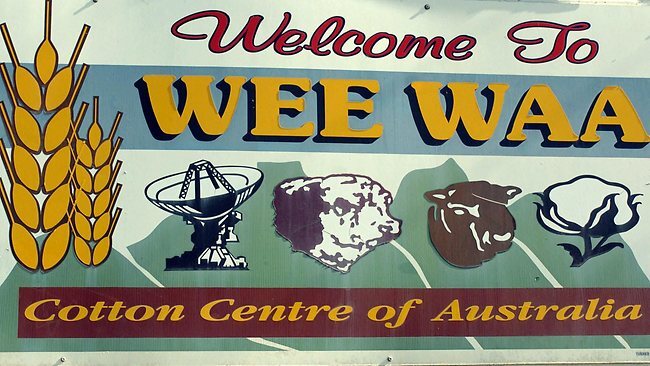 Do you see the correlation to the Wee Waa show? Community spirit – Community of contributors. 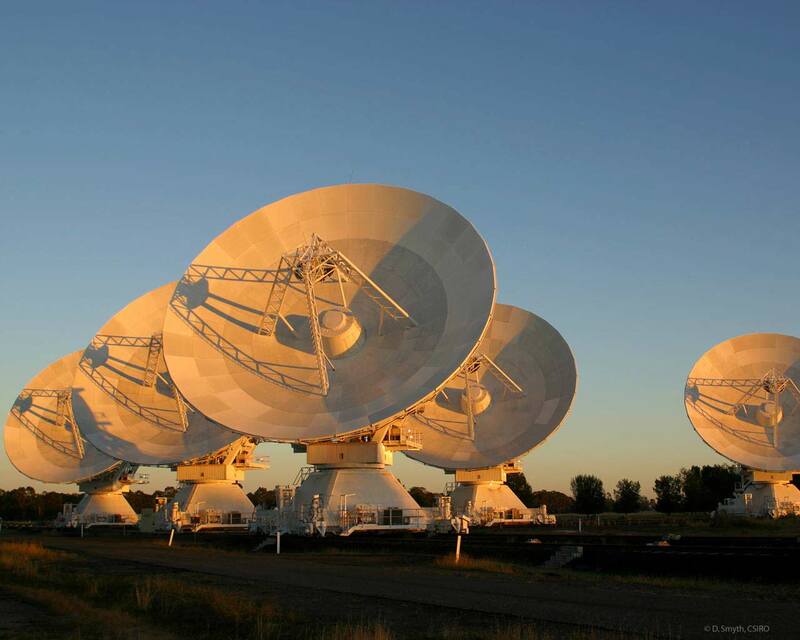 Also cited in a couple of other publications as a reason on why the Wee Waa agricultural festival was chosen as the point of launch – there are an array of radio telescopes nearby at the Narrabi Observatory. As to whether or not they are visible is up for debate, so this theory might be a bit of a stretch too. Regardless of why Wee Waa was chosen, Daft Punk has been building tons of buzz around Random Access Memories in other ways, perhaps most notably by interviewing the album’s contributors and posting the videos to YouTube. Fans from around the world, including your friends here at the headquarters for the world’s best bluetooth portable speaker, are also getting excited about Random Access Memories because it’s being positioned as something entirely different than anything put out by anyone in a long time; specifically, album promoters are saying it captures America’s “west coast vibe” and draws heavy influence from the likes of Fleetwood Mac, The Eagles, and The Doobie Brothers. Random Access Memories is set to drop on May 12. This entry was posted in music and tagged agriculture, culture, Daft Punk, entertainment, Fleetwood Mac, house music, music news, pop and rock, Random Access Memories, The Doobie Brothers, The Eagles, wee waa festival, when will random access memories drop, world news by jeffbausch. Bookmark the permalink.